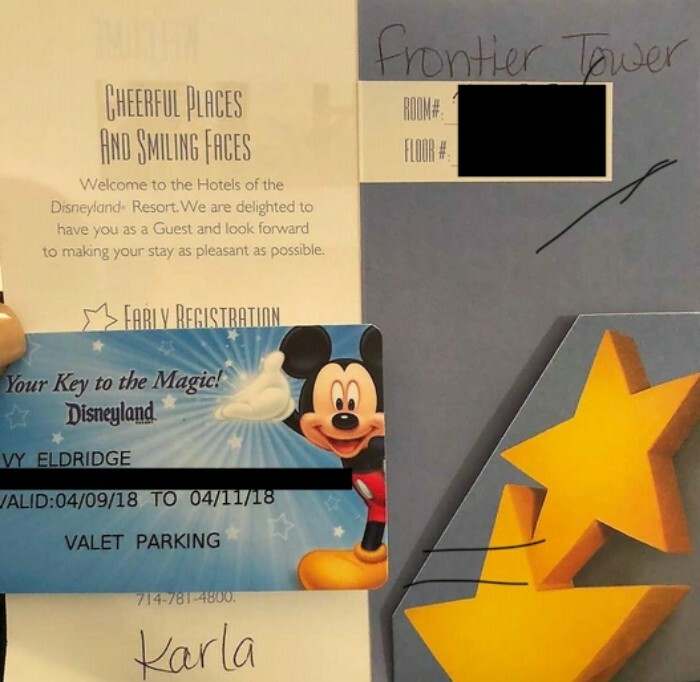 A southern California woman is suing Disney for damages following an April stay at the Disneyland Hotel during which she said she was bitten numerous times by bedbugs in her Frontier Tower room. Eldridge is suing for punitive damages, plus damages for physical and mental suffering. 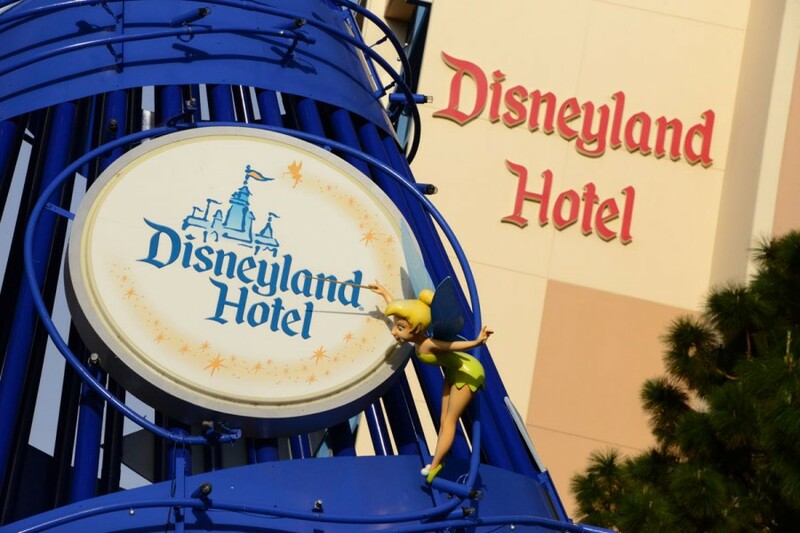 The lawsuit against The Walt Disney Company, Walt Disney Parks and Resorts, and the Disneyland Hotel does not specify a dollar amount for those damages. Attorney Virag has been involved in other bedbug related lawsuits as well, including a $3.5 million verdict over a 4,000 unit Los Angeles area apartment complex and a $546,000 verdict against a Hilton in Rancho Cucamonga. Sources: Los Angeles Times | My Bed Bug Lawyer, Inc.